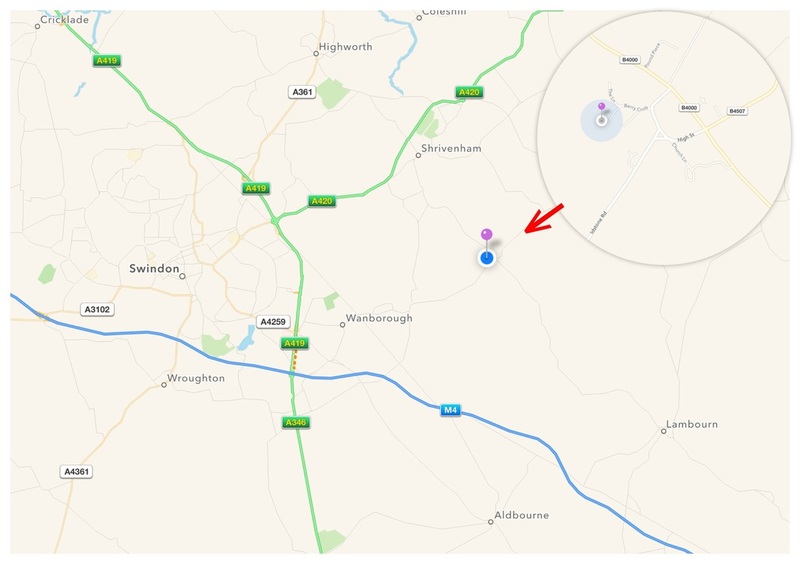 Berrycroft Hub is located in the village of Ashbury, Oxfordshire (see map below - postcode SN6 8LX), only a few miles from the M4 with Swindon to the west and Oxford to the east (see map below). 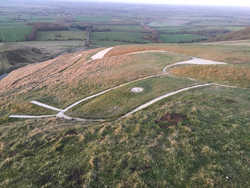 We are located within an area of beautiful chalk downland on top of the famous Ridgeway National Trail. Considered Britain's oldest road, the 87 mile stretch runs past some of the UK's well-known prehistoric monuments including Avebury, the Uffington White Horse, Barbury Castle and many more. On the doorstep is Wayland's Smithy Neolithic chambered long barrow, the White Horse and several hillfort enclosures setting a strong prehistoric scene to the area. 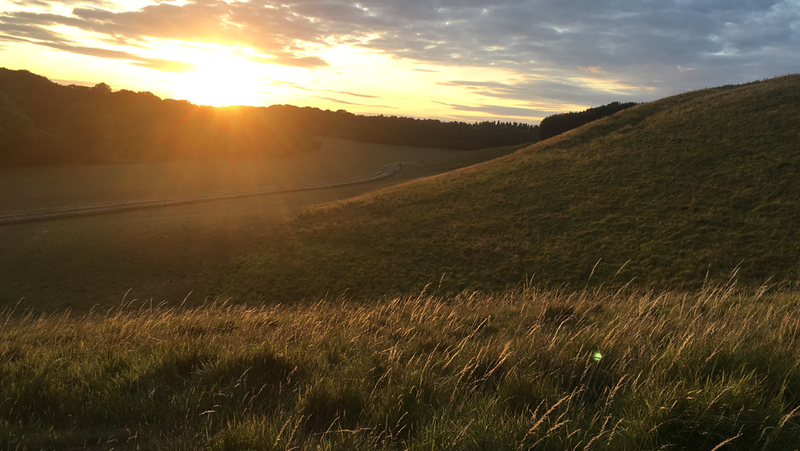 As well as the local archaeology, grass coombes, tall beech woodland, chalk streams and arable fields, the area is known for both it’s common and very rare wildlife. The variety of colours and natural changes to the landscape through each season make the land around Berrycroft Hub a truly rich country setting for the courses and workshops offered. Within a 3 minute walk of Berrycroft Hub is the Ashbury Village shop and tearoom who serve lovely cream teas and the Rose and Crown pub which offers hotel accommodation.